The Shaman is a very interesting class that has very good surroundings -controlling abilities, as well as an unique ability of Overload. 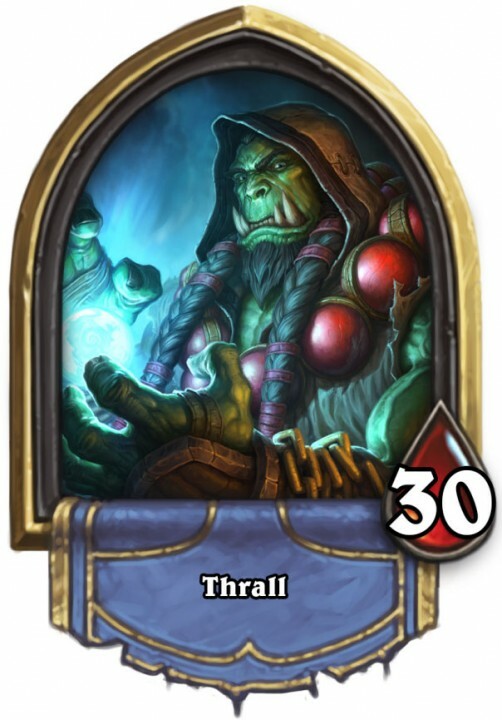 Thanks to the big number of spell cards, The shaman is a very versatile class that can adjust to many various gaming styles. The Shaman’s Hero Power the totemic Call, allows you to summon one random totem. It is always going to be one of four totems which perform the functions of healing, taunt or dealing direct damage. Just like in the case of the Paladin’s power, it is a good source for cheap units, although the factor of randomness is high here. The Shaman class also has an interesting ability – Overload. This is an ability which is available to this class only and it provides you with the access to strong spells with a certain side-effect. On each Overload card there is always a number, e.g. (2). This means that whenever you use this card, in the next round you will have two mana crystals less. This penalty disappears after one round and, although it may seem a severe restriction, it gives you the opportunity to use very powerful spells at low mana cost.